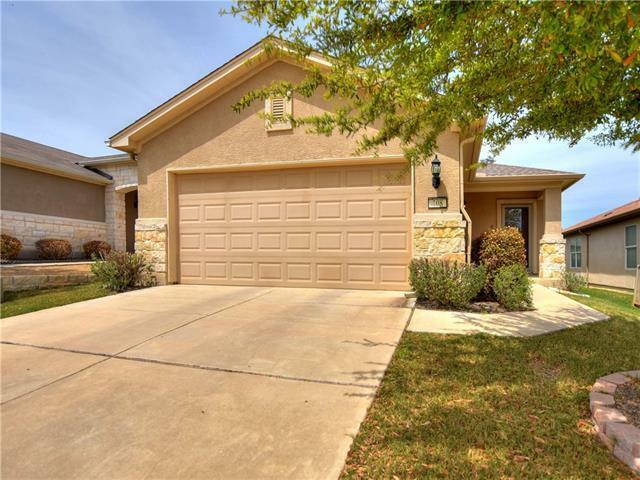 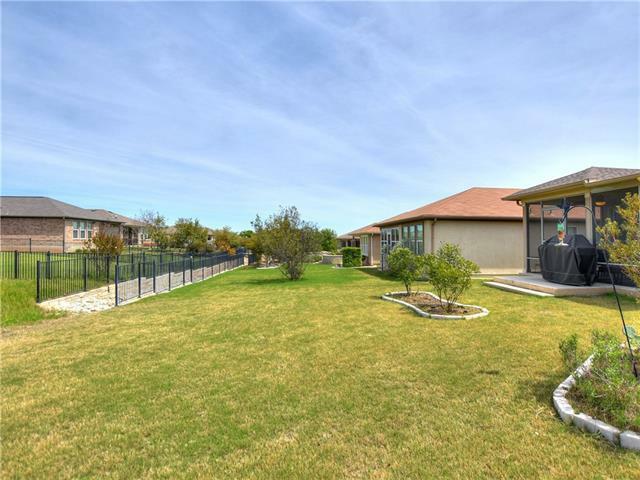 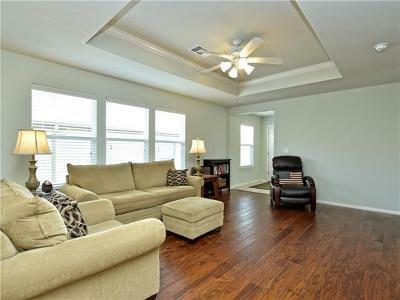 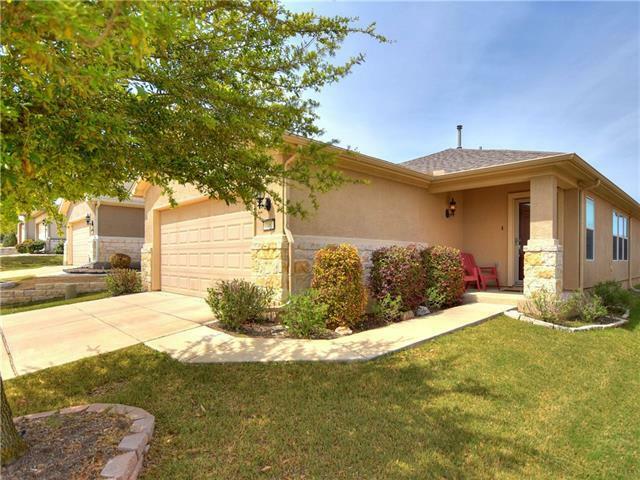 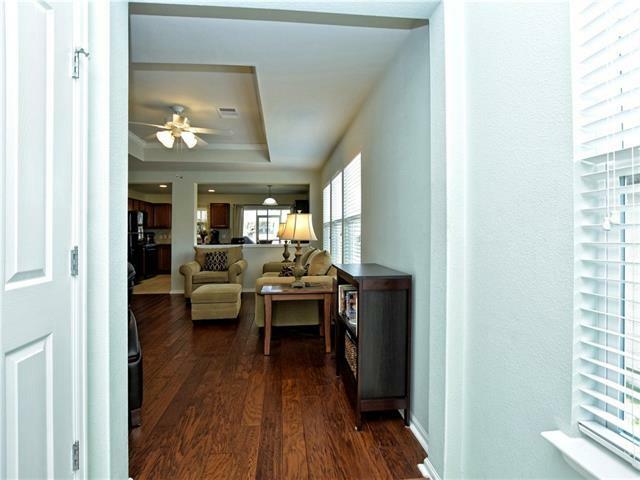 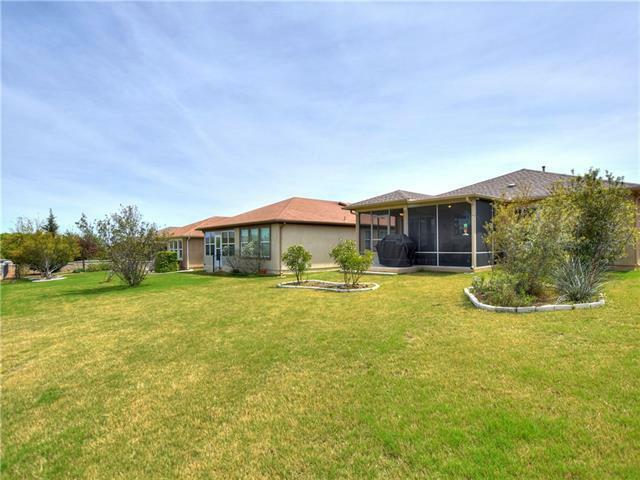 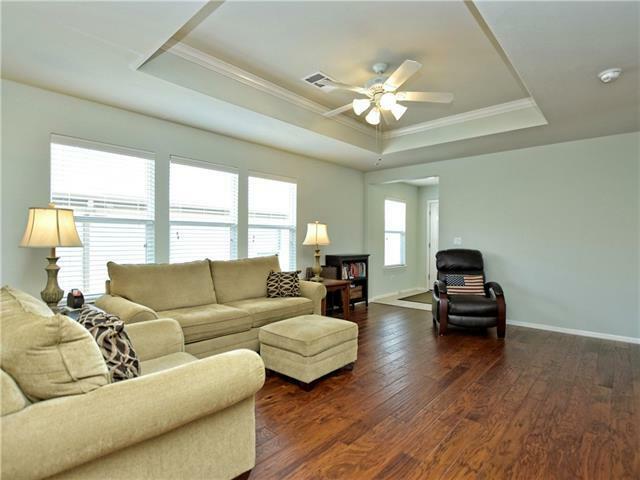 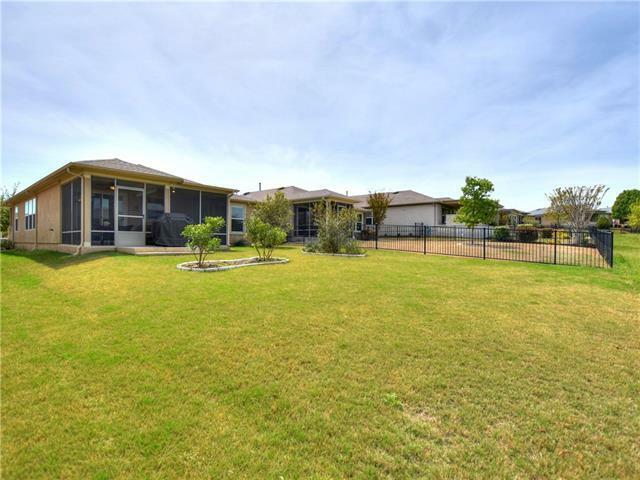 Come see this downsizer&apos;s dream in this Mariposa floor plan home in Sun City! 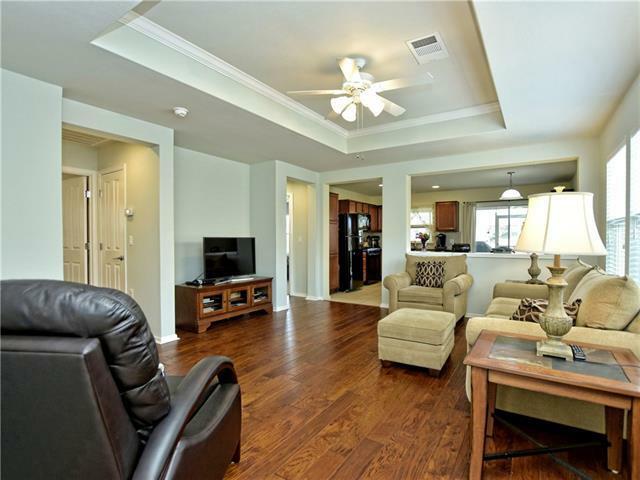 Engineered wood floor & tray ceiling bring the WOW to the great room. 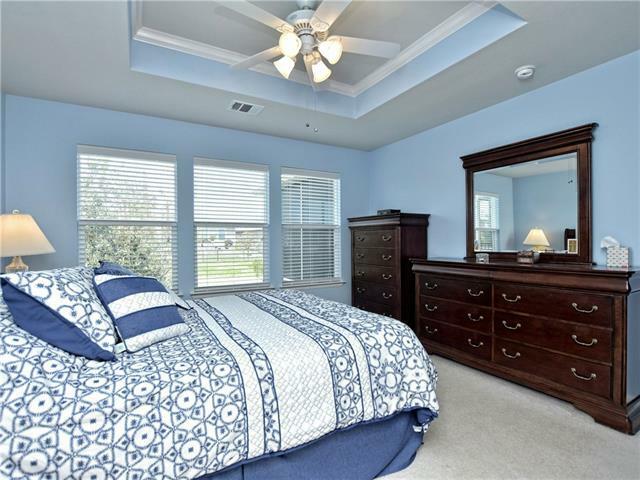 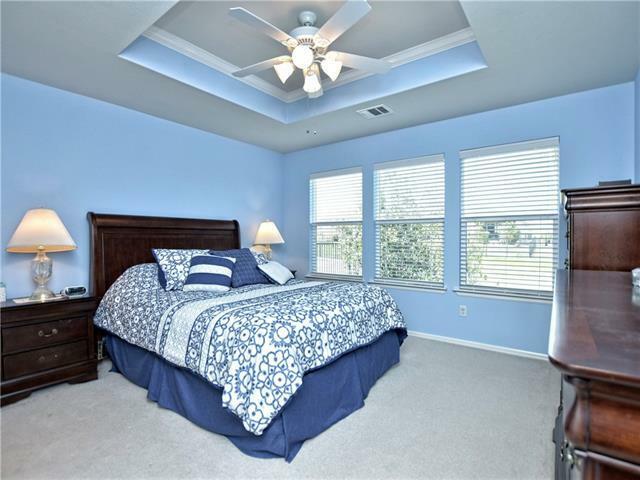 Master bedroom includes tray ceiling & backyard views. 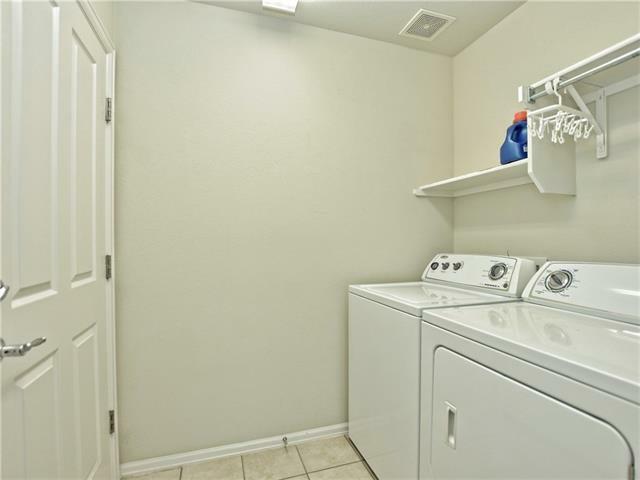 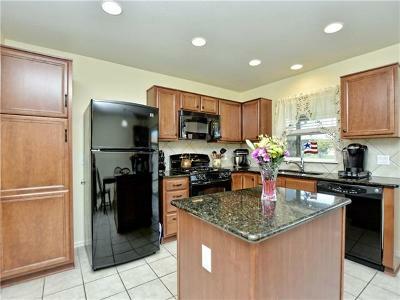 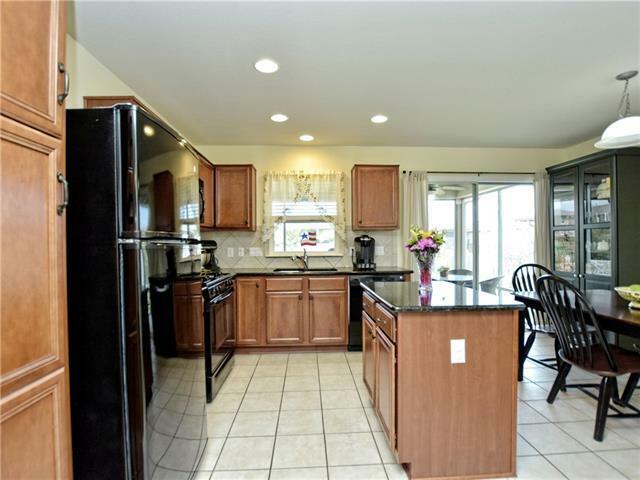 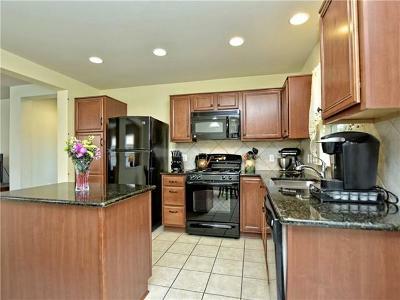 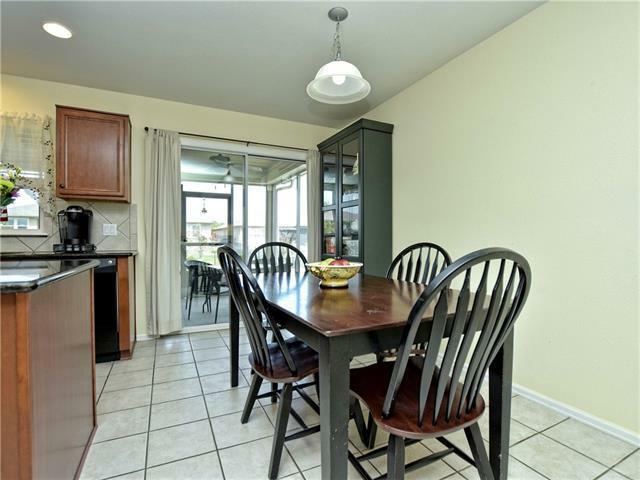 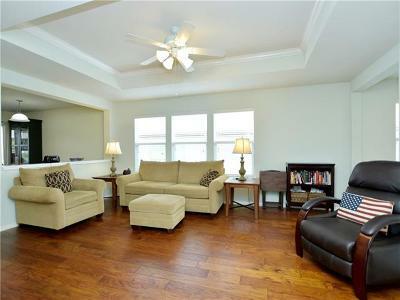 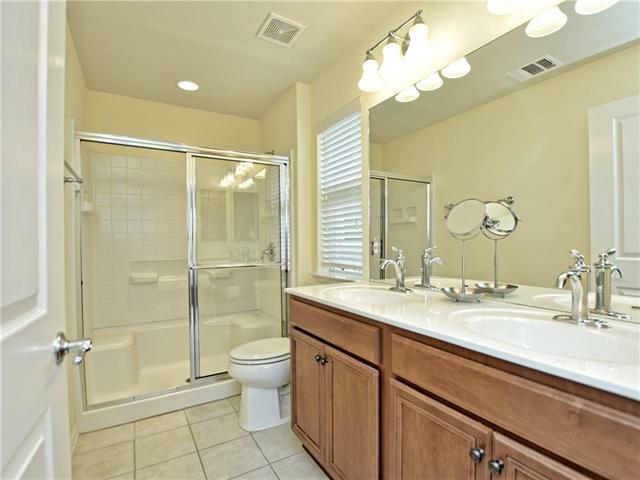 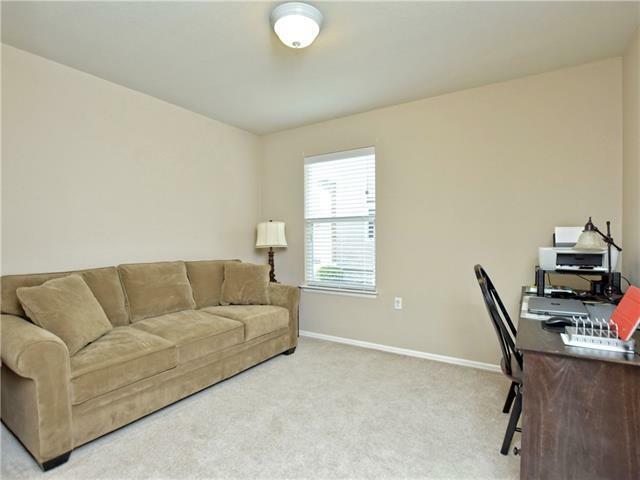 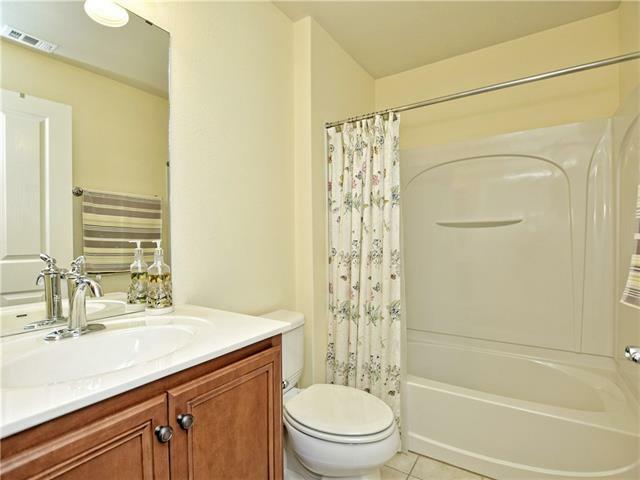 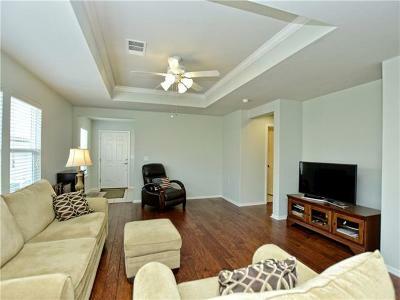 Granite counters, center island, roll-out kitchen cabinet trays & GE appliances with gas range in kitchen. 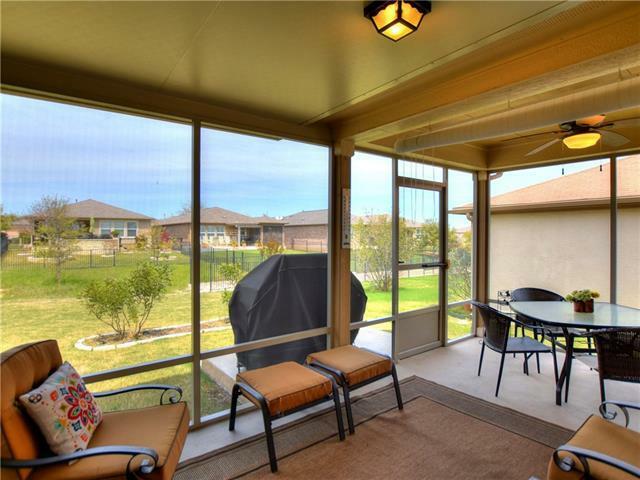 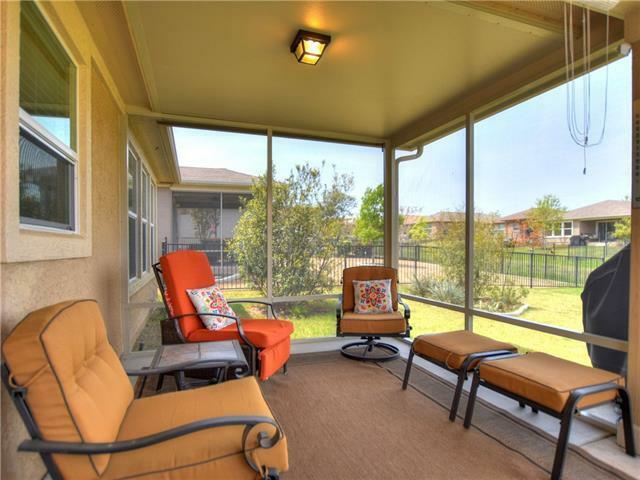 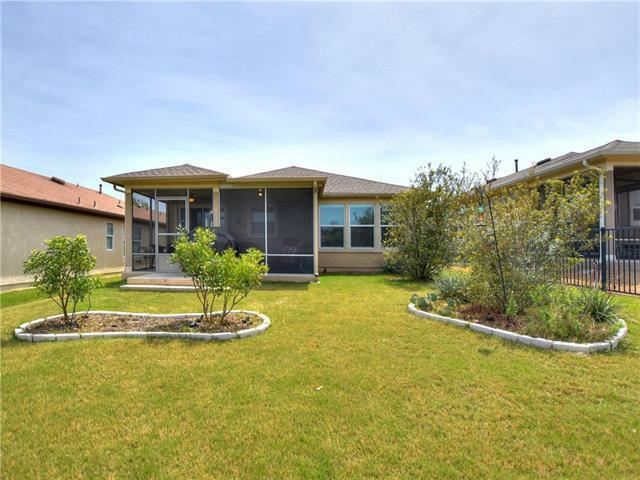 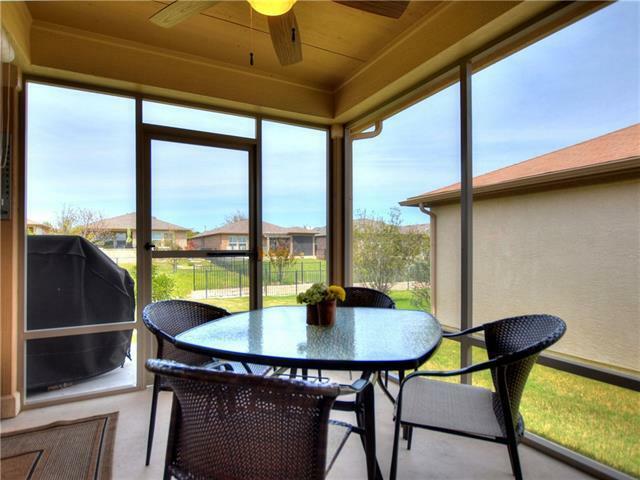 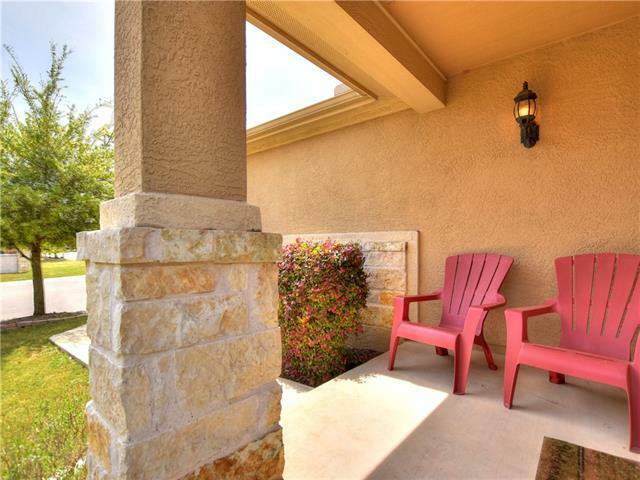 Enjoy additional outdoor living space inside your extended, screened back patio! 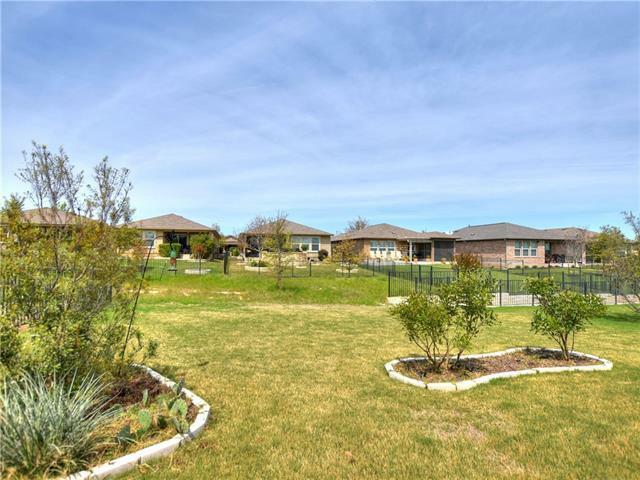 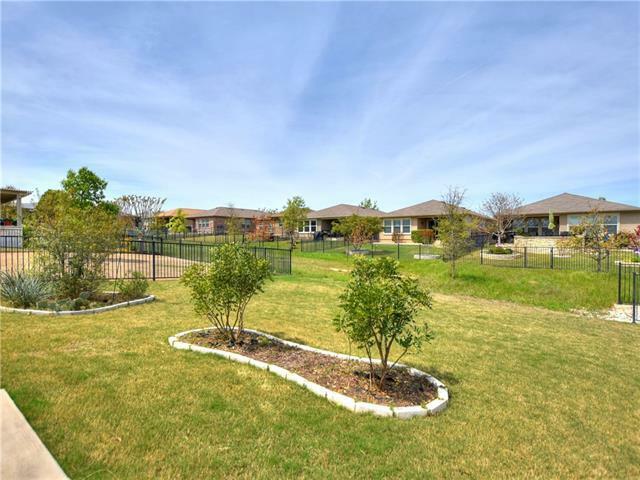 Ribbon of HOA open space between back yards. Garage door insulated to help manage temperatures. 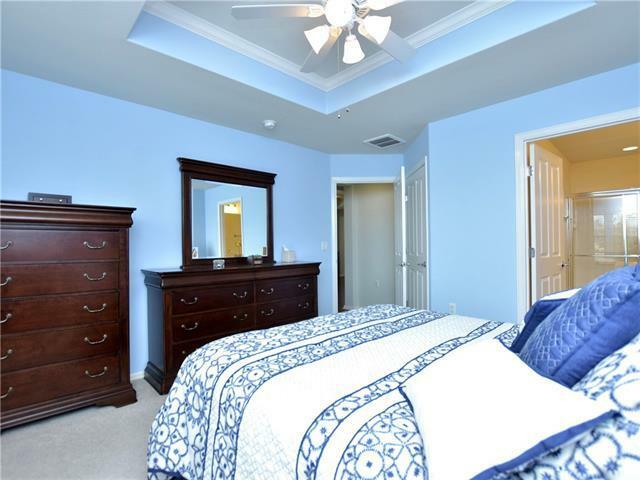 2013 roof. F/W/D avail.